I know, I know, deer season has just come and gone and here I am still writing about pheasant. And yes, it was a successful deer season, with 3 out of 3 tags filled in my family. But I did say I would write about those delicious little pheasant nuggets sometime, and I’m not one to back down from a promise, and pheasant season isn’t over yet, so back to pheasant hunting it is – specifically, my family’s favorite ways to cook up pheasant. My dad invested in a dual basket gas cooker (basically a heavy duty deep fat fryer) a few years ago. To make these nuggets, cut up thawed pheasant breast into nugget-sized pieces. Roll each piece in egg, and then shake it in a bag of Shore Lunch (we use cajun). Heat the oil in the gas cooker to 350 degrees. 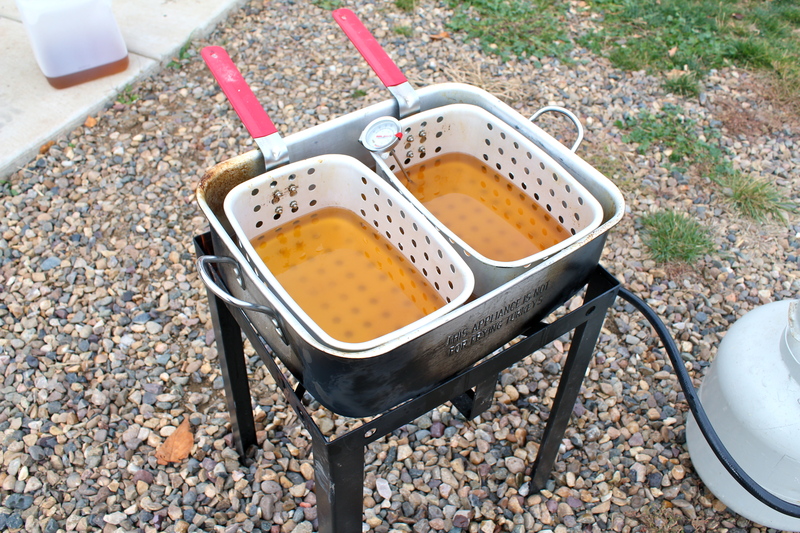 Drop in the pheasant nuggets and fry for about 5 minutes, or until they float and look golden-brown. Easy peasy, as they say. If you don’t have a deep fryer, or don’t think you like deep fried food (in which case, I don’t get you at all), we have another pretty tasty pheasant recipe in the form of cajun pheasant alfredo. First, boil water and set linguini to cooking. 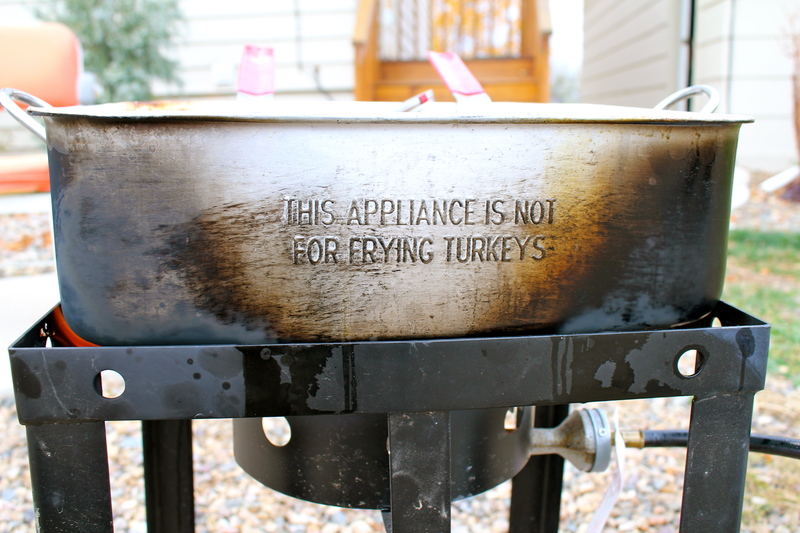 Also, toss cooked pheasant pieces in cajun seasoning. Cook linguini according to package. Coat cooked pheasant evenly with cajun seasoning. In a large skillet, sauté green onion, tomatoes, and pepper in olive oil. Add cooked pheasant pieces to skillet. Season with salt, pepper, basil, and garlic powder. Add cream and parmesan cheese. Stir all together until cheese is melted. Pour over linguini and toss.